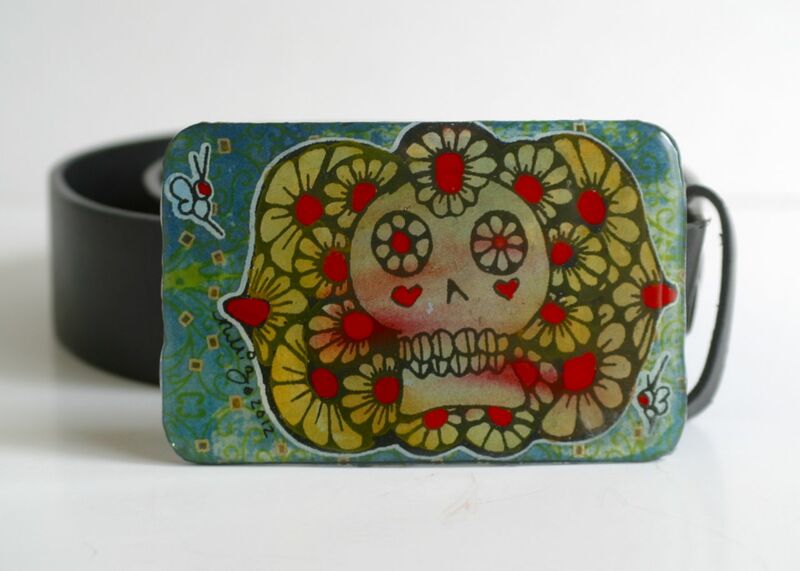 I wasn’t going to write a post this week, but then I bought two of these belt buckles from my friend Nikki Zabicki for Isabella’s birthday and it inspired me. There are so many amazing artists creating so much beautiful work, alternatives to department stores and import-manufactured stuff. I thought, Why not give a few of us artists a little holiday showcase? I heard on the radio that people in the US spend an average of $218 for Valentine’s Day. Eek! Well, here are some free pictures of beautiful things in celebration of the day, and maybe they’re also gift ideas for another time. Enjoy. Aren’t they cool? Beautify the world, one abdomen at a time, is her mission. 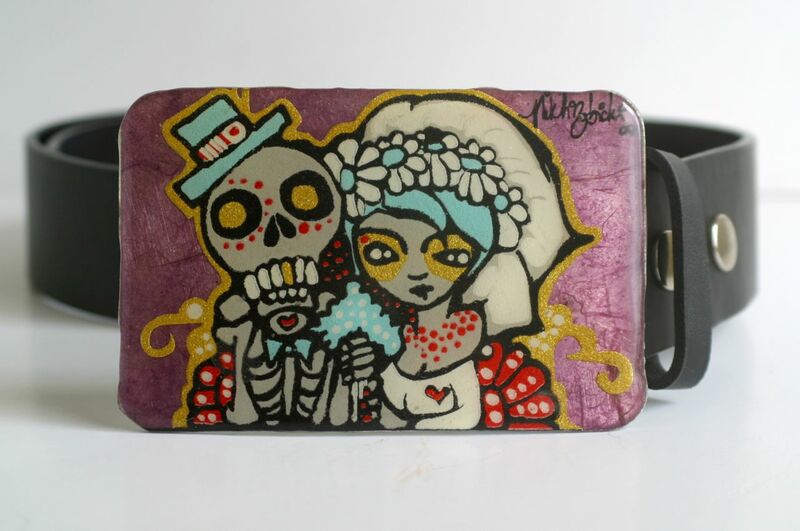 Visit Nikki online or at her new, hip urban store, The Shop, on 4th Street in Downtown Albuquerque to find these fantastic, one-of-a-kind printed & painted buckles, and so much more. This is why I will never own a Kindle. 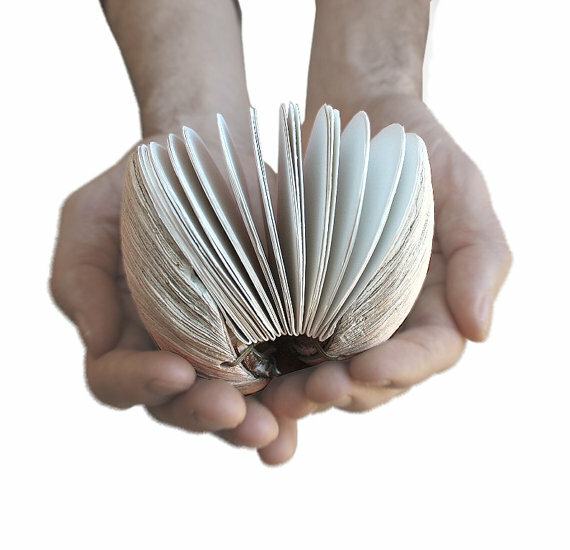 LCD screens simply cannot complete with the look and feel of real books: the fit in your hands, the turning of pages, the way they pile up on shelves and floors. Basically, I love the objectness of printed books too much to ever trade them in for an electronic version, no matter how many gigabytes. I can only read one book at a time, so who needs a device that holds 23? And then there is the world of handmade art books, like this blank journal by Oledae. What could be more special than writing a letter to your love and knowing it will be safely bound inside a mollusk shell for all eternity?! Perfect for holding earrings, sedatives, or the world’s smallest casserole! 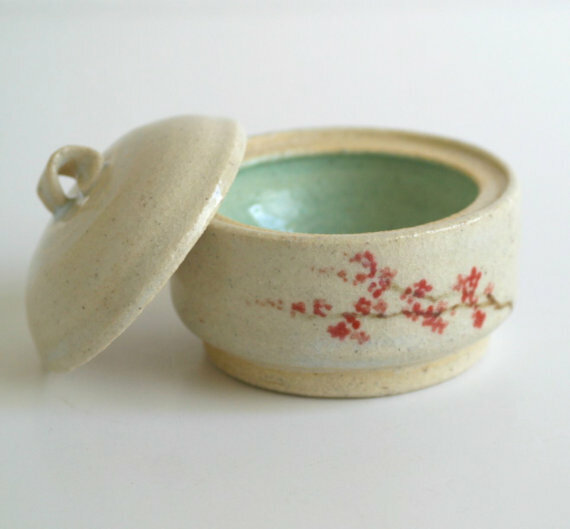 This tiny covered dish was handmade, painted, and glazed by me in a moment of utter insanity when I forgot how difficult it is to make miniatures. Get it while it lasts because I doubt I’ll have another lapse anytime soon. Measures an unbelievable 1″ x 2.5″. Dishwasher/microwave/oven safe (should you be inspired to make a casserole). I’m just dying for someone to buy this and cook a tiny meal in it. And then send me pictures. This clever stop-motion animation is by the team of Molly Crabapple (artist), Kim Boekbinder (musician) and Jim Batt (animator). We backed this project on Kickstarter and watched it evolve from a few moving characters to this. Keep in mind that every piece of the elaborate sets and characters was meticulously drawn, cut out, and assembled before filming even began. From what I can decipher, the enigmatic story is about organ theft, cat love, bad people, red hair, and gay cat love. Love! Really, what woman doesn’t love to be adorned? If that’s your thing this Valentine’s Day or if there’s an engagement lurking on your horizon, consider artist-made jewelry, particularly if it doesn’t support hideous mining practices. Like this wedding set by my friend Barbara at Barbara Michelle Jacobs handmade eco and socially responsible jewelry. (I love the way these bands are tiny branches!) Inspired by nature, created with love. Or the beautiful mixed-metal jewelry found at Reflective Images in Santa Fe, owned and operated by husband and wife team, Helen and Mark. 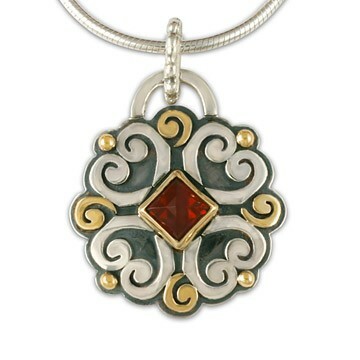 Not only are their Celtic designs innovative and beautiful, but Reflective Images now uses 100% recycled gold and silver in all production, in addition to ethically sourced materials and green business practices. 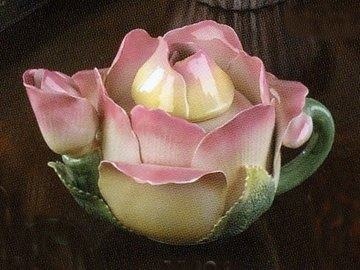 Flowers that will never wilt or die! I came across these images from Mustardseed & Moonshine and they almost inspired me to become a tea drinker. 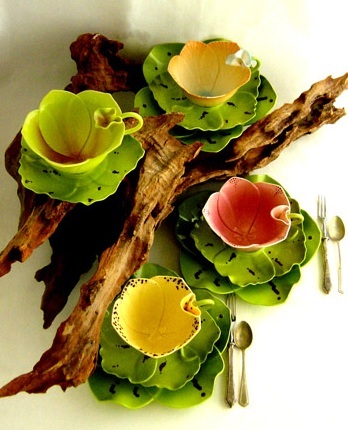 M & M is located in Cape Town, South Africa, but there are many US and European retail outlets that carry their durable stoneware botanicals. It’s better to have danced with a dog than never to have danced at all. Happy Valentine’s Day. Hey Guap! Glad you enjoyed, and glas the little ‘flies arrived safely. No rush, but I look forward to seeing a pic one of these days! You’re so right, Laura, about artist-made being far superior to the $250 average amount of kitch bought and mostly made in China. The Correa girls were a big exception. They made all handmade cards for their 3rd, second, and pre-K classes. I want to spend more time today looking at all of the artist’s sites that you have showcased. Meantime I have to dance with my dogs. Oh, those homemade grade school Valentines were always the best! Before there were weird Disney character and action figure cards to buy… where are those candy hearts with words printed on them?? How much is that bracelet? GORGEOUS. I am in love with the clam notepad and the engagement set. I feel like every time I leave a comment on your blog, I use the word stunning. It just suits it! LOL! Perfect for holding earrings, sedatives, or the world’s smallest casserole! 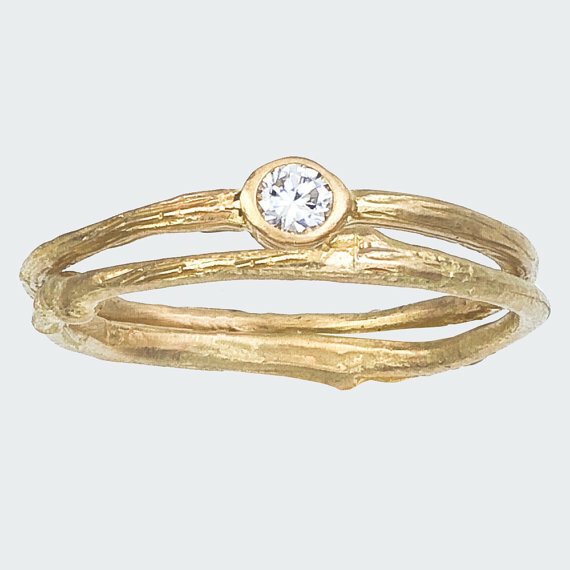 Thanks so much for featuring my rings – what a pleasant surprise. It made my day 🙂 Hoping all is well by you and that you have an awesome Valentine’s day. Oh, my pleasure, Barbara — you and your work make it so easy! Glad you enjoyed the post, have a great V-Day yourself! What jumped out at me from this great post were the lines, ” Till Death do us start.” Indeed as we hold this perspective, we can lose our intrinsic fears of the unknown. Hi Shakti, and thanks for your thoughtful comment! I had fun with those lines, playing with the cliches we hear every day. Nice to see you here–! Thanks, Red! Yeah, the tea set is inspirational for me in my own studio work. And the belt buckles look GREAT on… I bought two so that Isabella and I could trade 😉 Great to see you here, I’ve missed your Friday Follies! 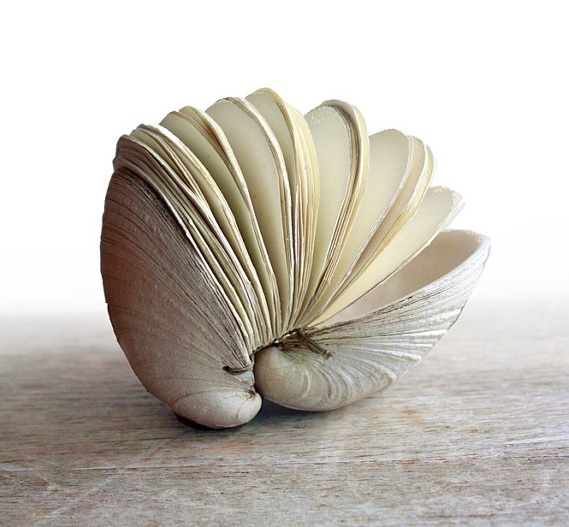 Yeah, the shell book is truly one of a kind! Thanks for stopping by Andy!